Like most of my now-favourite artists, I was drawn to NC Wyeth’s art before I knew anything about the artist. I can’t remember the first time I saw his work – probably ‘Treasure Island’. Newell Convers Wyeth was born 22nd October 1882 in Needham, Massachusetts. His ancestors fought in the French and Indian Wars, the Revolutionary War, the War of 1812 and the American Civil War. The family history and tradition that was passed down provided rich subject matter for Wyeth’s art. The oldest of 4 boys, the childhood of Wyeth and his brothers were filled with outdoor pursuits, including hunting and fishing, along with farm chores. Having a naturally sharp sense of observation, he was already showing more than a passing interest in art. His artistic talent was encouraged by his mother, who knew Henry David Thoreau and Henry Wadsworth Longfellow. By the time he was 12, Wyeth was already producing beautiful watercolour paintings. As his father insisted on a more practical use of his talents, Wyeth was enrolled at Mechanics Arts School, where he learned drafting. Thanks to his mother’s support, he was able to move on to Massachusetts Normal Art School, with further study at the Eric Pape School of Art where he learned illustration. In 1902, aged 20, Wyeth went to Wilmington, Delaware. A couple of his friends had been accepted to Howard Pyle’s School of Art and he was keen to join them. Known as the ‘father’ of American illustration, Pyle not only taught and inspired many, he also used his contacts with publishers and art directors to secure commissions and jobs for his students. 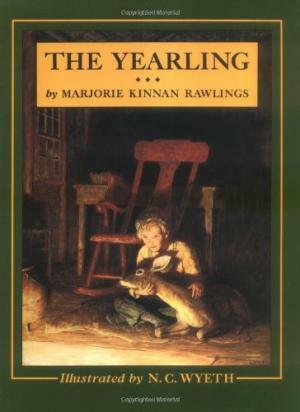 Howard Pyle’s methods struck a chord with the young Wyeth. Having been Pyle’s student for only a few months, Wyeth landed his first commission as an illustrator – the cover of the February 21st, 1903 edition of ‘The Saturday Evening Post’. What an accomplishment for the 20-year-old. 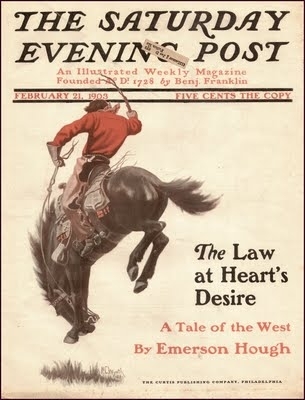 When ‘The Post’ commissioned him to illustrate a Western story the following year, Pyle encouraged his young student to take himself out West. He always encouraged his students to “jump into their paintings to know the place” they were depicting; basically, to experience the places they intended to paint. Wyeth headed out to Colorado where he worked as a cowboy alongside the professionals. No stranger to hard work, he also pitched in and helped with ranch chores. He moved on to Arizona where he learned Native American culture from the Navajo. Unfortunately, during his travels, his money was stolen. So, he took a job as a mail carrier to earn enough money to return home. Wyeth answered the siren call of the West and made another trip 2 years later. These trips inspired him to produce many images of cowboys and Native Americans. 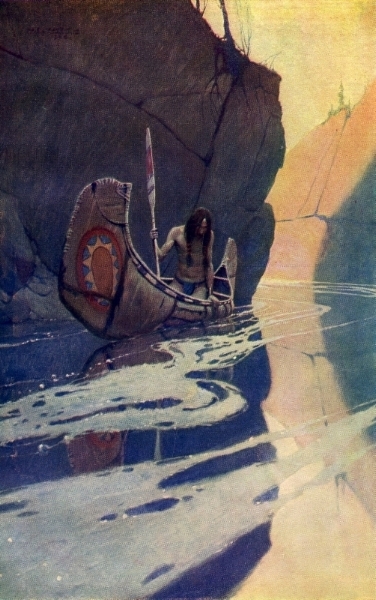 His depictions of the Native Americans tended to show them in harmony with their environment. In 1908, Wyeth married Carolyn Bockius. They settled in Chadds Ford, Pennsylvania, near the historic site of the Battle of Brandywine, fought in 1777, during the American Revolution. No longer with Pyle, Wyeth was kept busy with a continuous flow of commissions. His initial plan had been to earn enough from his illustrations to enable him to afford to paint what he wanted. But he couldn’t turn away from illustration as, ironically, it was the very thing that was earning him comfortable sums. Also, he had a growing family to think of. Wyeth and Caroline had 5 children, all talented in their own right. Their first child, Henriette, was born in 1907 and became an artist along with her sister, Carolyn, who was born 2 years later. Nathaniel followed in 1911 and became an engineer and inventor; he worked with the team that invented the plastic soda bottle. In 1915, Ann was born; although she, too, was an artist, she preferred music, composing her own. The youngest, Andrew, was born in 1917; he became one of America’s popular artists in the latter half of the 20th century. The children’s talents were encouraged in a stimulating home environment. Visitors included writers and actors, like F. Scott Fitzgerald, Hugh Walpole and Lilian Gish. Although a strict parent, Wyeth was also patient and he didn’t talk down to his children, according to Andrew. The children were able to follow their own pursuits thanks to the financial freedom afforded by their father’s hard work. 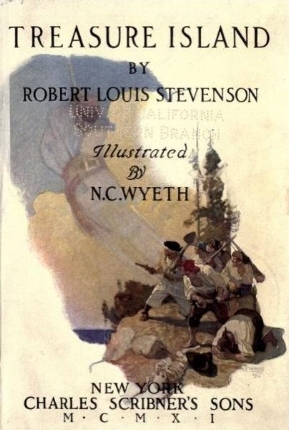 By 1911, Wyeth had started illustrating classic literature, including ‘Treasure Island’ (1911); ‘Kidnapped’ (1913); ‘Robin Hood’ (1917); ‘The Last of the Mohicans’ (1919); ‘Robinson Crusoe’ (1920); ‘Rip Van Winkle’ (1921); ‘The White Company’ (1922); and ‘The Yearling’ (1939). 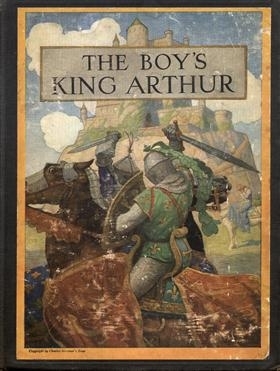 His illustrations also graced magazines including ‘Harper’s Monthly’, ‘The Popular Magazine’, and ‘Scribner’s’. Wyeth also produced images for posters, calendars and advertisements, including Lucky Strike and Coca-Cola. Interestingly, he also did paintings of Beethoven, Wagner and Liszt for Steinway and Sons. Not content with producing works for books and posters, he also painted murals for banks, schools and hotels, and the National Geographic Society. 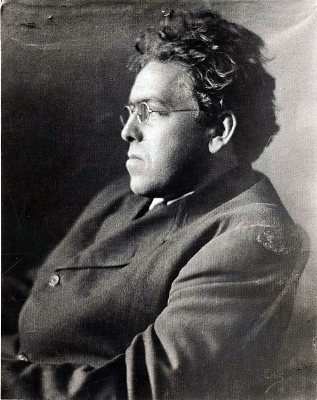 During both World Wars, he contributed patriotic images. Even as he produced his popular, sought-after images, as early as 1914 Wyeth had already grown to abhor the commercialism on which he’d become dependent, and constantly waged an internal battle over his submission. His self-loathing over commercialism didn’t prevent Wyeth continuing to experiment throughout his life. His style constantly changed, which was especially evident in his portrait and landscape paintings. He worked rapidly, and was able to conceive, sketch out and paint a large painting in as little as 3 hours! On 19th October 1945, NC Wyeth’s car stalled on a railroad crossing near his Chadds Ford home; his grandson, Newell (first child of Nathaniel Wyeth), was with him. Both were killed when the car was struck by a milk train. At the time of his death, Wyeth had created over 3000 paintings and illustrated 112 books. Here are a few more of my favourites; wish I could include them all. Some aren't dated as I can't find the year they were painted.